Paving Services | Norwest Construction Inc.
Norwest Construction is Rockford’s top choice for paving services since 1978. 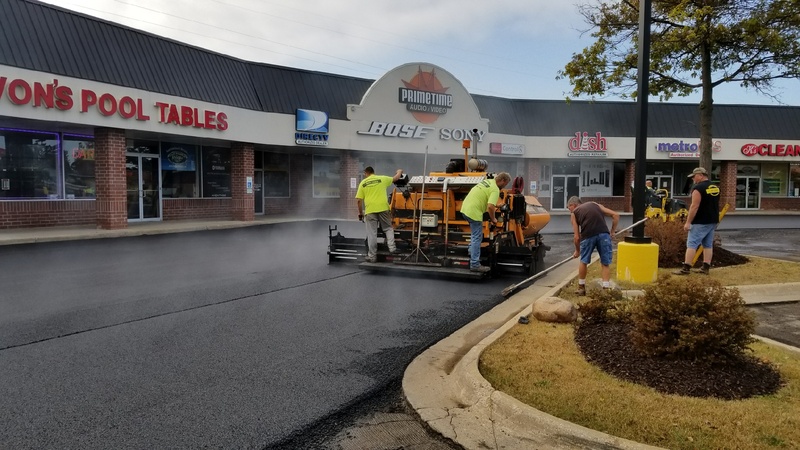 If your asphalt parking lot, driveway, or playground has become so cracked, pocked, and exploded it is little more than a useless embarrassment, call in Rockford’s paver of choice: Norwest Construction Inc. We build better roads, for a better price. 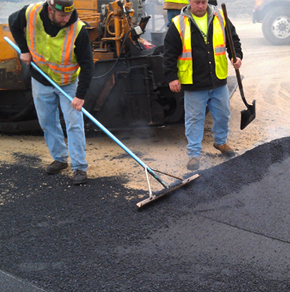 With one company, you get the entire package of paving services! Your surface will be built quickly and efficiently. From roto-milling – through to seal coating, pavement marking / signage, and even concrete flatwork. Norwest Construction has the experience and knowledge to look at your pavement problems and understand what has caused the issue(s), as well as the longevity of the different types of repairs. We offer FREE site evaluation and consolation about all of our paving services. Our experienced estimators will take a physical inventory of your parking lot which consists of measuring and diagnosing problem areas and their causes. Whether they are surface defects, base defects, or drainage problems, we will explain what types of repair options are available to you. Click here to Contact Us with your job’s details or to Request a Quote. Get an asphalt roadway or surface that’s better than skin-deep.